Masks are a powerful way to reboot your skin every week to maintain beautiful skin, but they’re also a la carte fixer-uppers in the event your skin acts up. Whether it’s caused by stress, hormones or new makeup that doesn’t mesh well with your skin, your skin can easily go from glowing to dull or from smooth and clarified to rough and unsightly. Masks are a great way to combat these issues as they spring up. Our masks are tailored to target various skin issues. Keep each one at hand and tackle anything that comes your skin’s way. 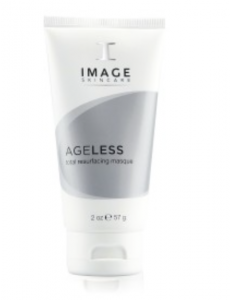 To rejuvenate stressed and ageing skin you will want our IMAGE SKINCARE AGELESS total resurfacing masque! If you don’t have time for a professional peel, you can give yourself a gentler version right at home. This masque exfoliates the surface dead skin cells that cause a dry, lackluster complexion, while minimising the appearance of fine lines and dark spots. The skin’s surface is completely rejuvenated thanks to a potent blend of alpha hydroxy acids and micro-crystals that gently slough away dead skin cells. Quick tip: Mix with any IMAGE Skincare cleanser to boost its exfoliating properties, or use on rough skin on the body such as elbows and knees. 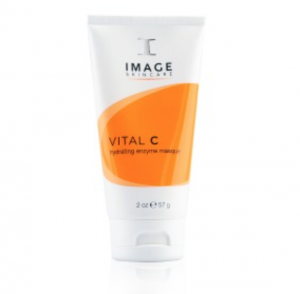 To hydrate and renew dry, dehydrated and polluted skin you will want our IMAGE SKINCARE VITAL C Hydrating Enzyme Masque! When your skin is feeling extra thirsty, experiencing some temporary redness or feeling the effects of environmental damage, count on this mask to bathe your skin with hydration and vitamins. 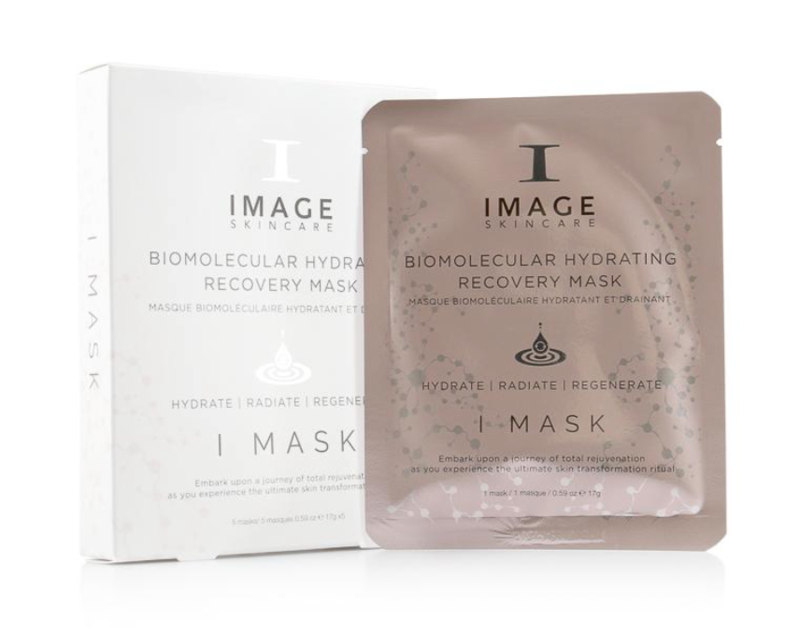 Using natural enzymatic exfoliants that gently dissolve clogging dead skin cells, this mask first sweeps away the “bad stuff” and allows for an infusion of antioxidants and vitamins that nourish and promote healthy-looking skin. 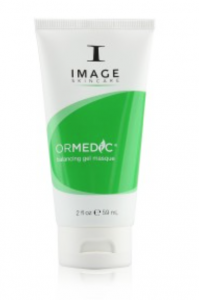 To calm and balance sensitivity the IMAGE SKINCARE ORMEDIC Balancing Gel Masque is your best friend! It can be sun overexposure, a drop in humidity or a harsh skincare treatment—there are a lot of ways your skin can become irritated. This gentle, organically based gel masque soothes and cools on contact, allowing its skin-friendly botanicals and antioxidants to quench skin with hydration and help restore its balance and glow. To decongest clogged pores the IMAGE SKINCARE CLEAR CELL Medicated Acne Masque is what you need! This fast-acting clay mask draws out excess oil and blemish-triggering impurities to leave skin soft, fresh and mattified. Boosted with salicylic acid (which clarifies pores) and glycolic acid (to break apart dead skin cell buildup), it also delivers beneficial antioxidants and botanicals that lessen the appearance of redness and soothes the skin. Quick tip: Use as a spot treatment after cleansing to target extra-pesky areas. And not forgetting everyones favourite SHEET MASKS!  All skin types; dry/dehydrated, sensitive, dull, post-treatment, post-chemical peel. Use 2-3 times per week! All skin types; aging, pigmentation, tired, dull, fine lines and wrinkles, uneven skin tone. 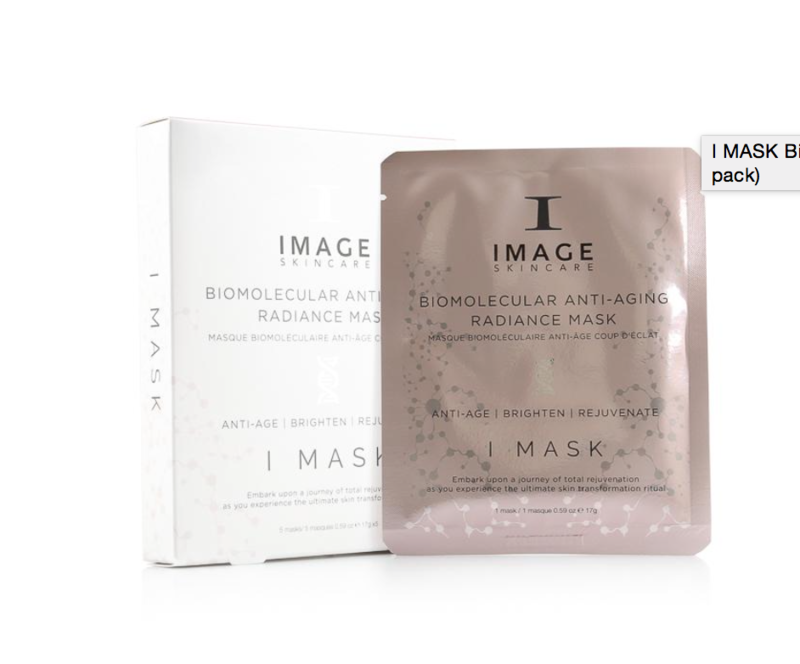 The unique, anti-aging hydrogel mask infuses skin with a fusion of volcanic water, brightening botanicals, peptides and antioxidants for the ultimate youthful appearance and radiance. Increasing hydration, reducing fine lines and wrinkles, brightening and rejuvenating skin.